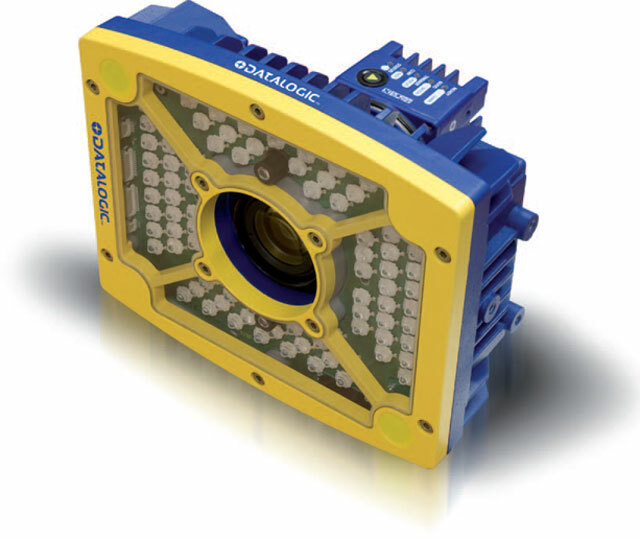 Datalogic"s new 2D imager Matrix 450 captures 5 million pixels 15 times per second and delivers unprecedented reading performance regarding area coverage and speed, thus enabling a wide range of logistic applications, never covered before by a 2D-Imager. Thanks to its extraordinary acquisition rate at very high resolution also supported by a strong illuminator Matrix 450 is the perfect solution for high speed transportation on small and middle size conveyors. With Matrix 450, multiple reading attempts are no longer needed: thanks to the large area coverage in a single shot, the highest rate of reading performance and ease of use are granted. No moving parts, rugged metal construction, IP65 enclosure rate and operative temperature up to 45 degreesC ensuring a long life cycle even in harsh industrial environments. 800-030 5Mp Gige. Priced per unit. 4 week lead time. LT-031 Ultra Power LT Supernarrow White. Priced per unit. 4 week lead time. LT-030 Ultra Power LT Supernarrow Blue. Priced per unit. 4 week lead time. Cab-Ge05 M12-Ip67 To Rj45 5M. Priced per unit. 4 week lead time. Cab-Ge03 M12-Ip67 To Rj45 3M. Priced per unit. 4 week lead time.